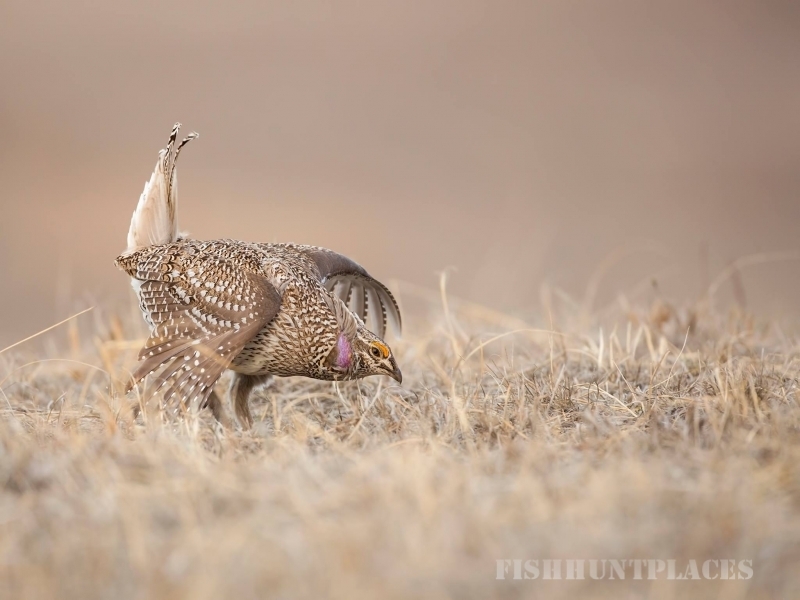 Calamus Outfitters is a provider of great outdoor recreational activities including bird watching, Safari Jeep tours, and Calamus River adventures. Our ranch is known as the Switzer Ranch, and is located in the beautiful Calamus River basin of north central Nebraska. 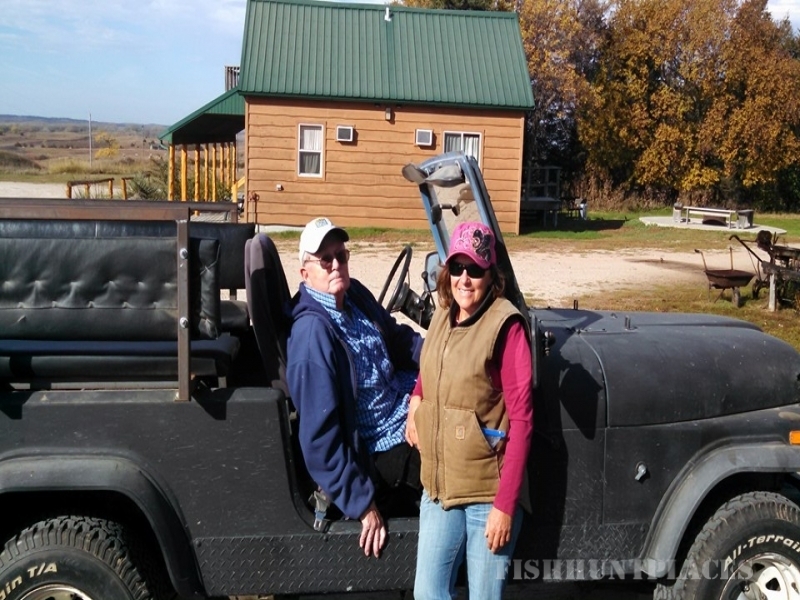 We have two beautiful lodges and rustic cabins for your lodging needs, along with many other modern amenities to make your stay on our Nebraska ranch comfortable. Whether you are here to go enjoy bird watching, Safari Jeep tours or river adventures, you will leave with lasting memories!